Arts Partner Since 2013. 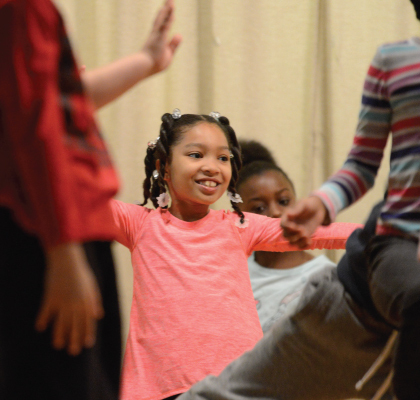 In-School Dance Residency Program serving 2nd-4th grade. Funding for Notes in Motion’s partnership with PS 112 Bronx has been provided by City Council Member Andy King.